Of course, the monastery needs the space of silence, and each monk needs to be silent for himself. But it is not a dead silence. It is a lively silence, a silence of love, a silence always for God, and a silence which converses with God, whom the monk loves and seeks. On September 14, 2008, the Feast of the Holy Cross, Brother John Dat died in his cell. An autopsy determined that the cause of his death was acute spontaneous intracranial hemorrhage. After the autopsy, Brother John Dat’s remains returned to the monastery. The brothers waited up for him, and welcomed him back with songs and prayers in English, Vietnamese, and Latin. He is buried in the cemetery at Christ in the Desert. The desert is a place of trial, of temptation, of combat; it is the place where Christ himself was tempted. It is the place of purification and repentance, it is the place where God’s providence becomes unmistakably clear. Above all, it is the place, the school, in which one learns to love. Father Aelred left Christ in the Desert because of health reasons in 1972, and eventually lived as a hermit near San Miguel de Allende, Guanajuato, Mexico. In March 1973, Father Gregory Borgstedt was appointed acting prior. 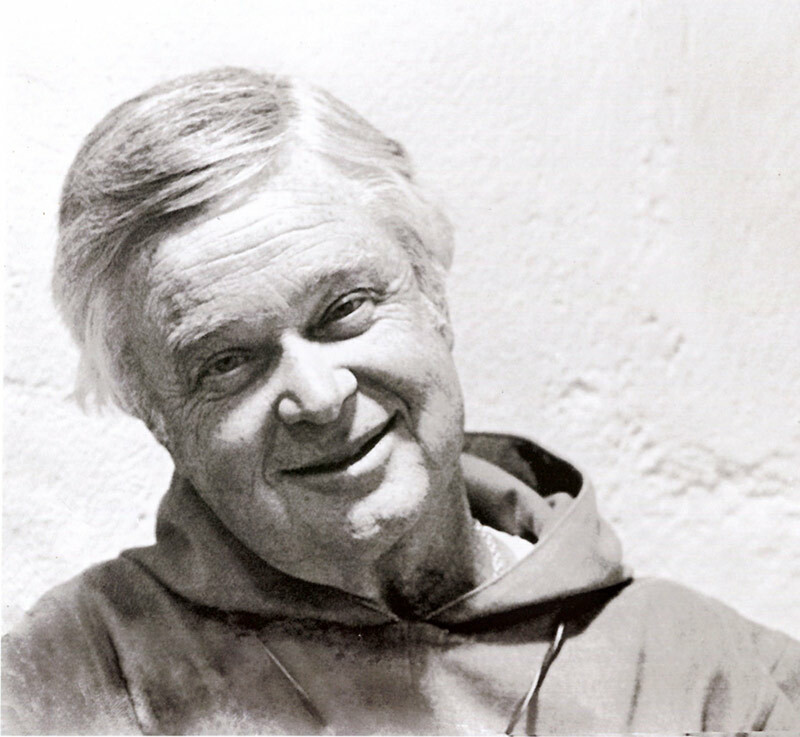 Father Aelred Wall transferred his vows from Portsmouth Abbey to Christ in the Desert in April 1984. He died in Mexico on November 13, 1984. Near his hermitage, monks from Christ in the Desert founded Monasterio de Nuestra Señora de la Soledad. Father Aelred is buried at the Monastery of La Soledad in Mexico. Brother Benedict made final commitment as a Claustral Oblate on March 24th, 2007. He remained engaged with his scholarly interests, and the High Plains Society for Applied Anthropology held several retreats at the Monastery. 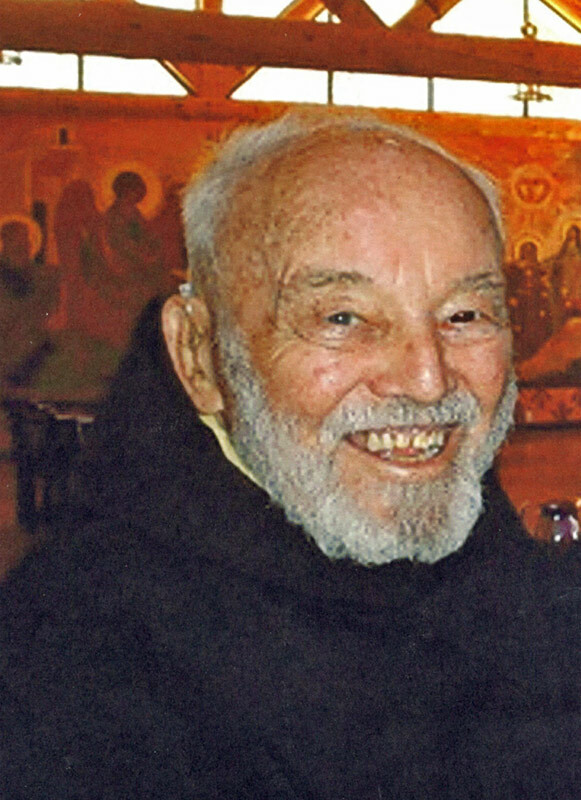 Brother Benedict died on June 9, 2011. Brother Benedict is buried in the cemetery at Christ in the Desert. For all of these twenty-five years, I have believed, and still do believe, that the monastic vocation is one of seeking God by prayer and work within a community; in a community that sees prayer and being a monastic community as its first work; and as its second work, earning a simple living by the work of its own hands to enable it to do the first, meanwhile responding in Charity to whatever else Divine Providence places in its path within that context — the poor, our monastic confreres, guests, etc. Beginning in 1994, Br. Xavier lived as a hermit at Christ in the Desert for many years. He adopted a rigorous observance, residing alone in a hermitage, and rising at 2:45AM for vigils and several hours of silent lection divina. 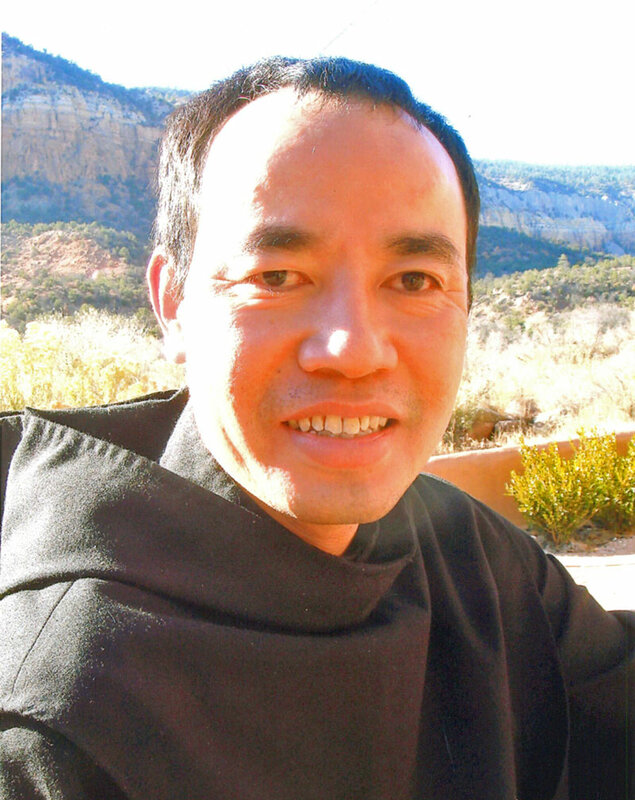 In 2009, he returned to community life in order to help the brothers of Christ in the Desert’s foundation in Texas, the Monastery of Thien Tam (Heavenly Heart). He died on November 15, 2011, surrounded by the brothers of Thien Tam. Brother Xavier is buried at the cemetery at Thien Tam. 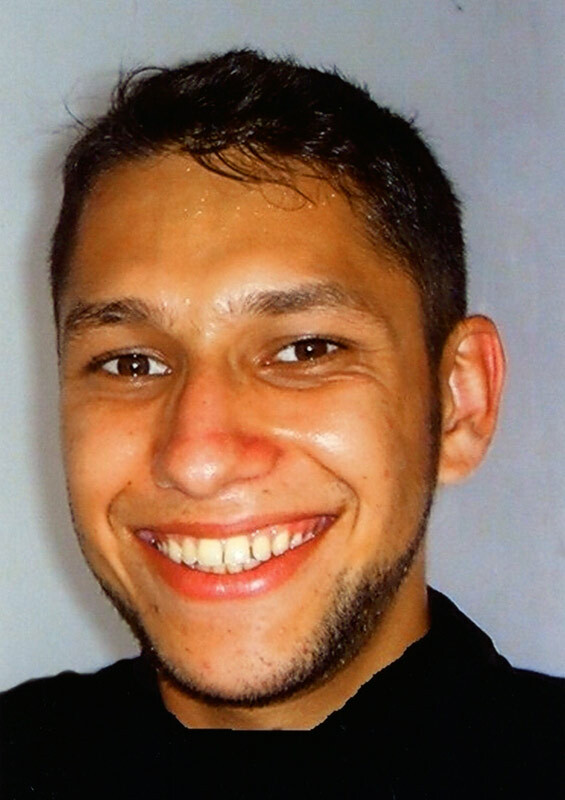 Brother Odilon Hernandez Matali was born on February 23, 1983 in Xalapa, Mexico. He had one older brother, Rodrigo. He began to discern a monastic vocation while still a teenager. He made simple vows at Monasterio de Santa Maria y Todos los Santos on November 1, 2004, when he was twenty-one. In 2007, he made solemn profession. Brother Odilon was an excellent singer, and a very cheerful young man. On July 9, 2011, he was hiking with visiting family members, and accidentally drowned. He is buried at the cemetery of Teocelo, near the Monastery of Santa María y Todos los Santos. Brother Christóbal was born on September 9, 1944 in San Luis Potosí, Mexico. He had several sisters but no brothers. He made solemn profession at the Monastery of Morelia in Mexico, on February 5, 1973. While still in initial formation, the monks of Morelia told Brother Christóbal that he would be required to take a turn as cook in the monastery. Brother Christóbal replied that he had grown up in a house full of sisters, that they had done all of the cooking, and that he had no interest in working in the Monastery’s kitchen. The brothers thought otherwise. 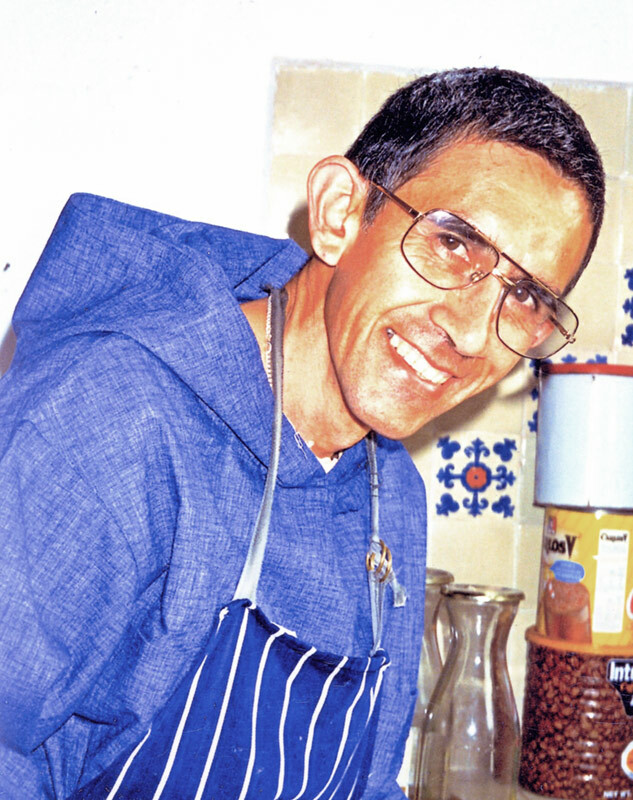 Brother Christóbal served faithfully in Morelia for many years — including as cook — and eventually became Prior of the community. After a time, Brother Christóbal transferred to Monasterio de Nuestra Señora de la Soledad. He fell ill with renal failure there. It actually took place while he was baking a cake. He was taken to the hospital in San Miguel de Allende where he died on November 4, 1997. He is buried in the cemetery at La Soledad. Brother Enrique was born on July 30, 1945. 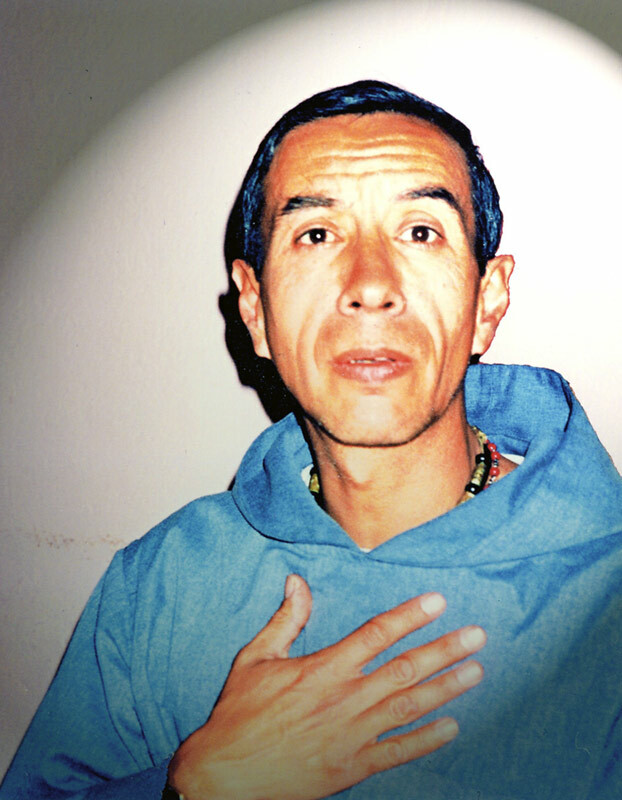 He made solemn profession at the Monastery of Morelia on September 16, 1973. Eventually he was dispensed from his solemn vows at Morelia. In 1993, he traveled to the United States and eventually renewed his solemn vows as a monk of Christ in the Desert. Eventually he spent some time at the Monastery of Nuestra Señora de la Soledad in Mexico but that did not work. He returned to Christ in the Desert and then presented a petition to live as a hermit, which he did in the Archdiocese of Morelia in Mexico. He was in the process of seeking to be a diocesan hermit when he died on December 19, 2005. He is buried in the cemetery of Uripitío, Michoacan, Mexico. Brother Christopher Gradener was born on May 7, 1915, in Ridgway, Pennsylvania. In 1942, he entered the United States Army and attained the rank of Captain. After being honorably discharged, he worked in a bank owned by his family. 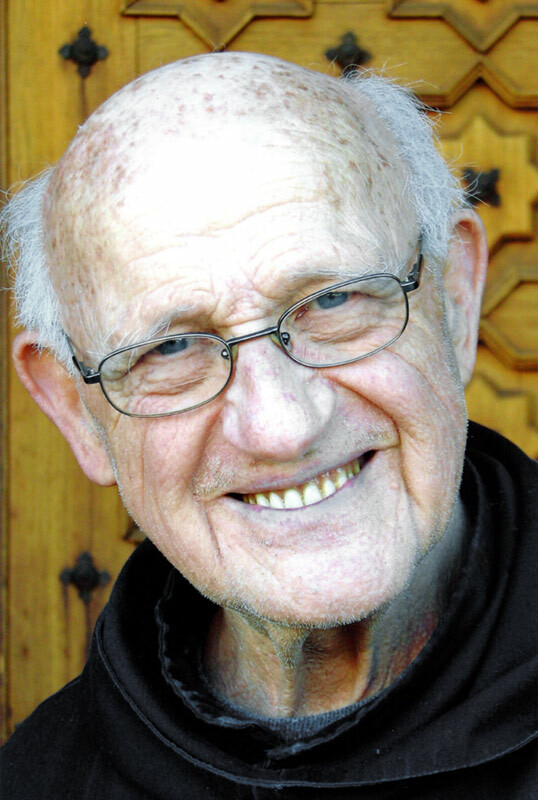 In 1965, he entered monastic life at Mount Saviour Monastery in Elmira, New York. He made first profession there on May 4, 1967. In 1973, Brother Christopher, still in simple vows, came to the Monastery of Christ in the Desert. He was known for his faithfulness to lectio divina, deep love of the Divine Office, his intellectual curiosity, and his joy in living. 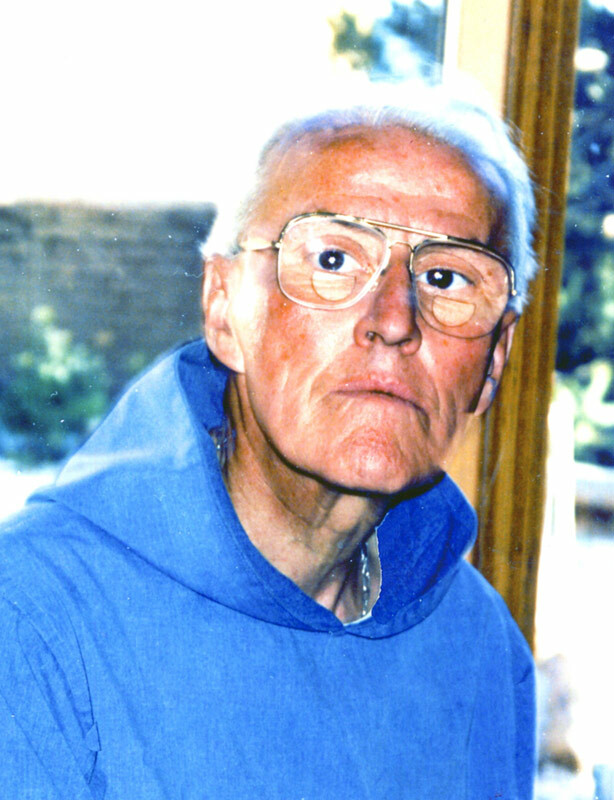 In 1976, Brother Christopher made final commitment as a Claustral Oblate of the Monastery of Christ in the Desert. For many years he was the accountant at Christ in the Desert. He did studies at Mount Angel Seminary in Oregon and also in Louvain, Belgium. He worked for some years in the Immaculate Heart of Mary Seminary in Santa Fe, New Mexico. He died on October 18, 2002. We would ask your prayers for the repose of the souls of these men who gave their lives in prayer for all.